Reading Resolutions for the Whole Family – QG Reads! 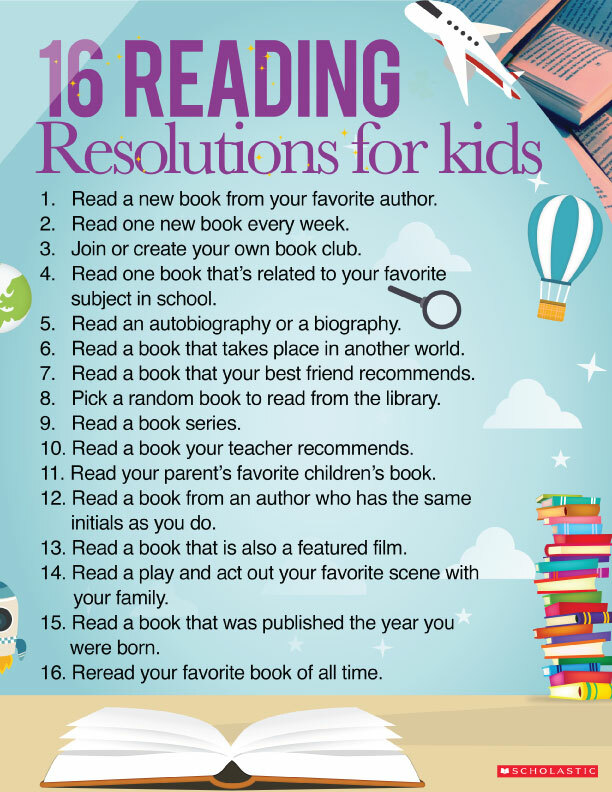 We’re fans of this list of New Year’s resolutions that Scholastic put together. It says it’s for kids, but we love it for teens and adults, too! Previous Previous post: Never Stop Reading!